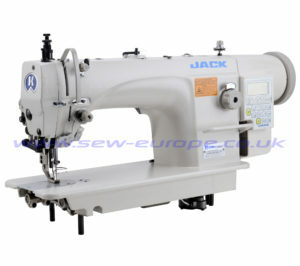 One machine with three patterns of button attaching, Only to turn handle to change easily. Integrated control box , Saving energy 71%. 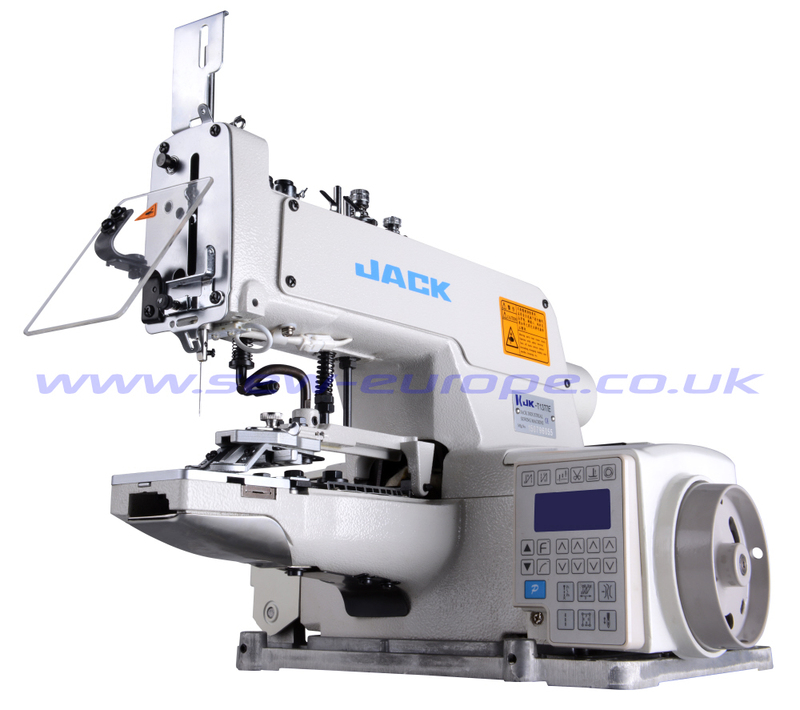 Operation panel button can easily choose the amount of stitch, lift pressure, and set various parameters. Ensuring to precisely threading, and not stimulate eyes. 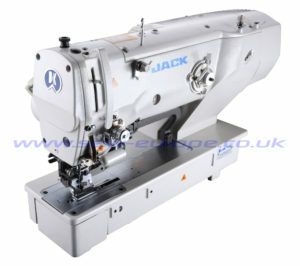 Low Vibration and greatly improve the life and quality of the machine. Thank you for your inquiry. 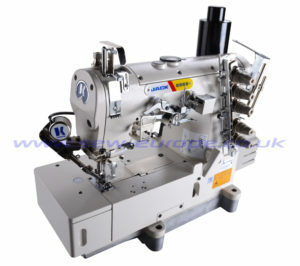 We do have 1 machine available from stock. 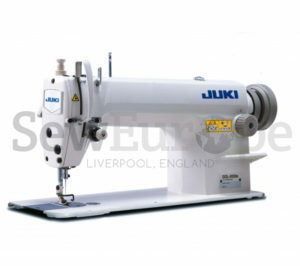 This is priced at £885.91 +VAT.